Music master C.W. Reid’s legacy lives on in Reading Keyboard Music. For C.W. Reid, piano music was truly the love of his life. From the age of eleven until his death in 1959, Reid dedicated himself to sharing that love by teaching others to play. Playing the piano wasn’t always a joy for Reid. As a young student, he had great difficulty in learning to read music, especially the bass clef. At one point, he even stopped taking lessons. Once Reid began to teach, he was determined to spare his own students that frustration. 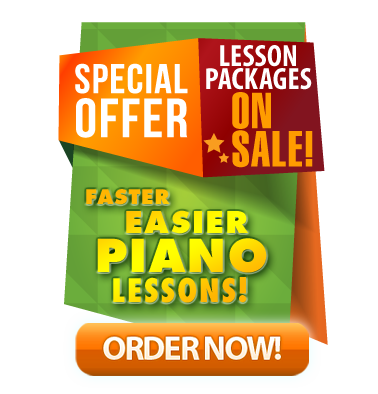 He experimented for eighteen years to find a better way to teach beginner piano lessons. During the 1930’s, Reid expanded his method of easy piano lessons with beginning pieces, technical exercises and written drills on staff and keyboard note placement. As his grassroots enterprise grew, he produced books on a homemade printing press and distributed them through students and friends. C.W. Reid, considered a master music educator of the 20th century, was chairman of the music department at Brigham Young University in Provo, Utah and later a professor of music at the McCune School of Music in Salt Lake City. Throughout his life, he continued to develop and perfect his method of teaching–a method that is now available through music education videos (with much of Reid’s original work intact) through Reading Keyboard Music, LLC. 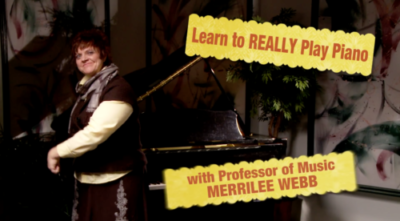 Reid’s love of music and teaching still shine through in these piano instruction videos. WHAT IS READING KEYBOARD MUSIC?